Fully guided varmint hunts are offered throughout the year. May through July is spent shooting prairie dogs and Richardson ground squirrels (gophers), December through April we are out calling coyotes. 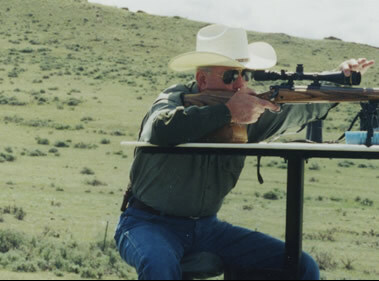 On a fully guided varmint hunt we will provide all lodging, meals, transportation, guide/spotter, and shooting benches. This affordable hunt requires no special licenses or permits, we recommend making reservations early as the spots fill fast on this popular hunt. We only take one party at a time so we prefer if your group has 3 people in it.